This is a sponsored post written by me on behalf of Cafe Press. I received product compensation for this post. All opinions are mine. My kids are fan obsessed with certain TV shows. Leelee, as we've well established is a Whovian. She's also a fangirl of something called SuperWhoLock. 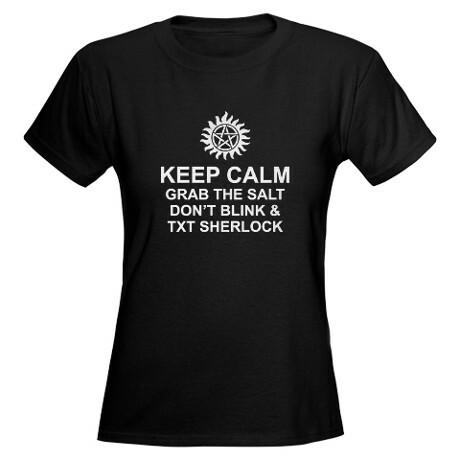 Apparently, it's a mash up of Supernatural, Doctor Who and Sherlock. I told her there is absolutely no such thing outside of her little group of friends. She decided to prove me wrong by showing me a shirt on Cafe Press. Yup. It's real. 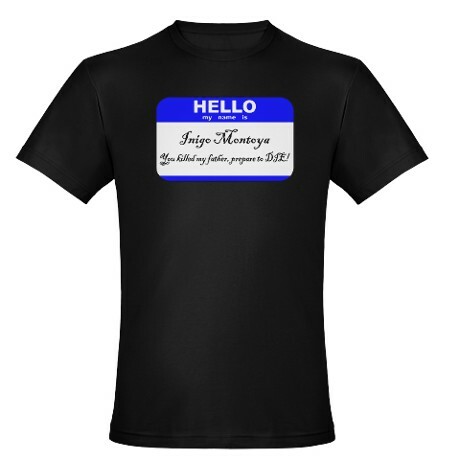 People (other than my daughter) created a customized shirt on Cafe Press to give a shout out to their favorite fandoms. Anything is possible on the internet! Who doesn't love a little Princess Bride awesomeness? I also love this shirt:. 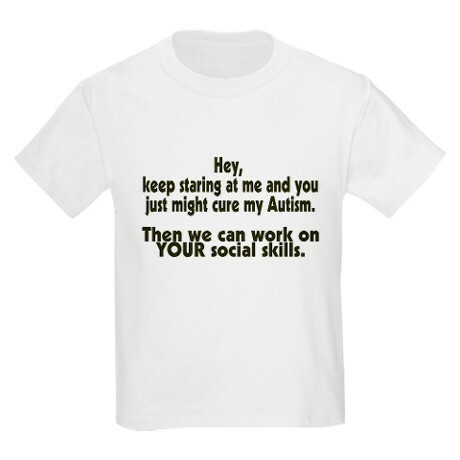 I saw a woman at the pool who had a customized shirt for her elementary aged son that said "Non Verbal Autism" to let people know, he couldn't speak even if he needed help! Cafe Press is the perfect place to do that! You can totally design your own shirt with whatever message YOU want! Cafe Press is more than just T-shirts. You can customize so many things, including your own party invitations. We're having some big movie themed parties coming up in November and I love the idea of being able to just order the invitations and let someone else do all the work! There are also a ton of customizable birthday party invitations and even holiday invitations! Punky Brewster's birthday is a few days before Halloween, Leelee's birthday is the week of Thanksgiving and D's birthday is a week before Christmas. Big holidays and big party time! If I can do anything to save time, like ordering my invitations, I'm going to do it. I can pin all sorts of cute invitation ideas, but let's face it...I'm not actually going to make them... But I definitely want them to be on theme. Cafe Press does the work for me! Have you been to Cafe Press? Is there a product you can't wait to order? Love the shirt.Nice thanks for posting.